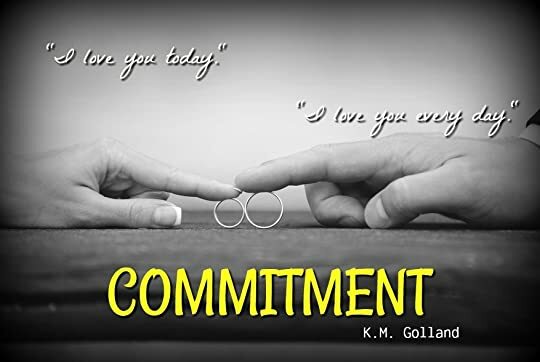 Note: Commitment can be read as a stand-alone novel or after Attraction if reading in series order. It is for mature audiences 18+. Passion, intimacy and communication have taken a backseat to demanding careers, a mortgage and family life, and it’s not until Tash and Dean stand to lose everything they have built together that the spark between them begins to flicker again. One-click for only #99pennies TODAY! It’s an absolute joy discovering authors and having the opportunity to review their books. I really don’t think I could have popped my ‘Golland Cherry’ a better way, either. I love a romantic comedy and Commitment most certainly fitted the bill. As per usual, I dived in headfirst without reading the blurb and ooh boy, am I pleased I did just that! I hadn’t got past the first chapter when I was nudged by my better half for making unladylike noises. I couldn’t help myself though. This read deserves all the snorts, chuckles and laugh-out-loud hoots without being reprimanded, and I would even go as far as saying be careful where you read it if you’re inclined to blush! Golland’s outlandish sense of humour isn’t so much bizarre as very close to home. Her comical narrative reminded me what family members do unconsciously, but the way she tells it with a wit second to none, is beyond hilarious. It’s also refreshing to know you’re not the only one who has to bear the mundane and simple things in life like putting the toilet seat down. Okay, I wasn’t expecting her to mention this small sin our menfolk commit so when she did, she could have knocked me over with a feather! This gives you a good idea where the author’s going. 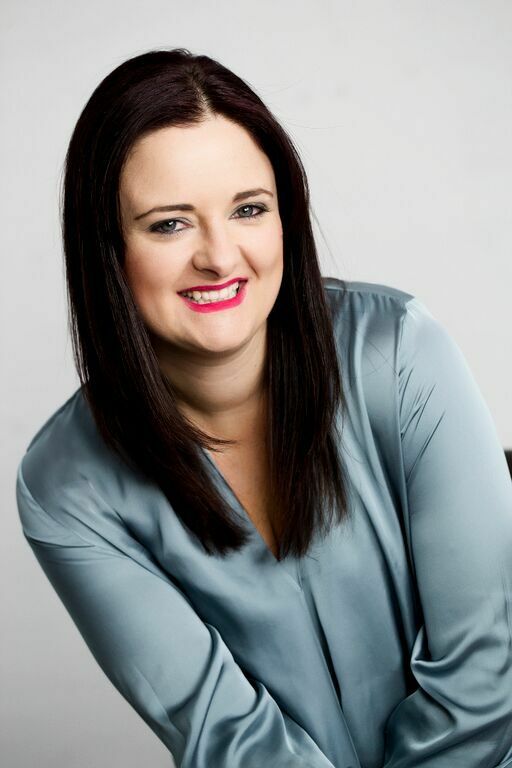 She takes the reader on Natasha Jones, aka Tash, and Dean’s marriage journey which isn’t exactly a bed of roses. It’s a journey overflowing with emotions…light-hearted moments are cannily balanced out with nail-biting scenarios, urging me to give Tash and her hubby a good talking to! Food for thought; what they go through also had me reflecting on how many of us experience situations similar to theirs for one reason or another. It got me wondering if Ms Golland has ever considered being a marriage counselor or better still, a sexologist ‘cause she’d make a damn good one! It all boils down to chores, responsibilities and kids, letting your love life slip by putting everyone and everything before yourself. Dean isn’t likable, he’s damn right lovable and bloody gorgeous, too! He’s your normal kind of guy, hard-working, a fabulous father to his two munchkins but like most dads, he has his traits. You’ll never look at a set of keys the same way! Regardless of his wife’s little quirks, he adores the earth she walks on; nonetheless, something’s gone amiss. He’ll have to devote more time and effort if he wants more bed and less sleep! Tash’s problem is one a lot of working mums have. Combining a job and running a household is exhausting and a good night’s sleep to charge the batteries for the next day’s hurdles is at the top of her list. Getting amorous isn’t, or is it? Hmm… there’s much more to her story than meets the eye. I lapped up her conversations with her bestie, Alexis, who happens to be Tash’s boss’ girlfriend and Dean’s mate, too. This couple made me scream! They have the perfect relationship inside and out of the bedroom and their advice, albeit a tad unorthodox, is always on hand. The beauty of it is neither their respective friends know what’s going on behind their backs. Of course, other third parties add spice, intrigue and a good dose of what I’d call, ‘space-encroaching-scenarios’ to their story. Narrated from a dual point of view is a huge plus for the reader. And even though the outstanding banter flows non-stop, the inner-monologue shows you how they really feel about the rut they’ve got themselves into and how deep their love runs. Goodness me, not only is the character development phenomenal, but the originality of the plot is out of this world. Home truths nudged me, shedding light on how I, for one, could rectify my mistakes however small they are. We can learn by them and not take our spouses for granted, that it’s worth fighting for the status quo by taking a leaf out of Dean and Tash’s book, pun unintended! Thus, the title couldn’t have been more fitting. Reminding us of our marriage vows has never been driven home so well in any book I’ve read, and I can’t thank the author enough for doing just that. Bravo! “I’m an author. I am married. I am a mother of two adorable little people. I’m a bookworm, craftworm, movieworm, and sportsworm. I’m also a self-confessed shop-aholic, tea-aholic, car-aholic, and choc-aholic.” Born and raised in Melbourne, Australia, K.M. Golland studied law and worked as a conveyancer before putting her career on hold to raise her children. She then traded her legal work for her love of writing and found her dream career.